Mineral exploration | KORAL s.r.o. 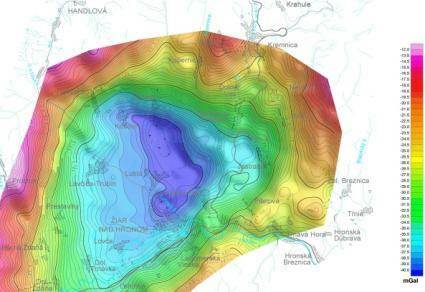 Geophysical methods in detecting the occurrence of ore and industrial minerals, specifying of the storage conditions and extension of bearings can be used in the economic geology. 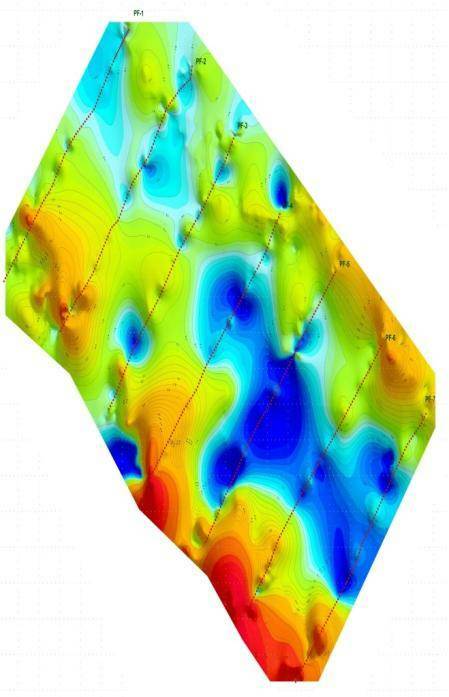 Similar methods as in hydrogeology are used for understanding the geological structure. Moreover, it is possible to use the methods of CSAMT, AMT, induced polarization, gravimetry and magnetometry, radiometry to determine the anomalous location of ore and industrial minerals. Increased content of Hg, Rn in soil gas indicates the presence of a certain type of ore minerals. The measurement result of gravimetry, which measures the change in the gravity field of the earth, and thus indicates the density of inhomogeneity in the earth’s crust. Magnetometry explores Earth’s magnetic field and its changes. Changes indicate the presence of magnetic anomaly, which may indicate the occurrence of mineralization positions, magnetic rocks, etc. This measurement is done by continuous registration with the registration interval from 1 second.